In all, only twelve men have landed on the Moon, all Americans. Or so we have been told by history and those that perpetuate history’s written form. 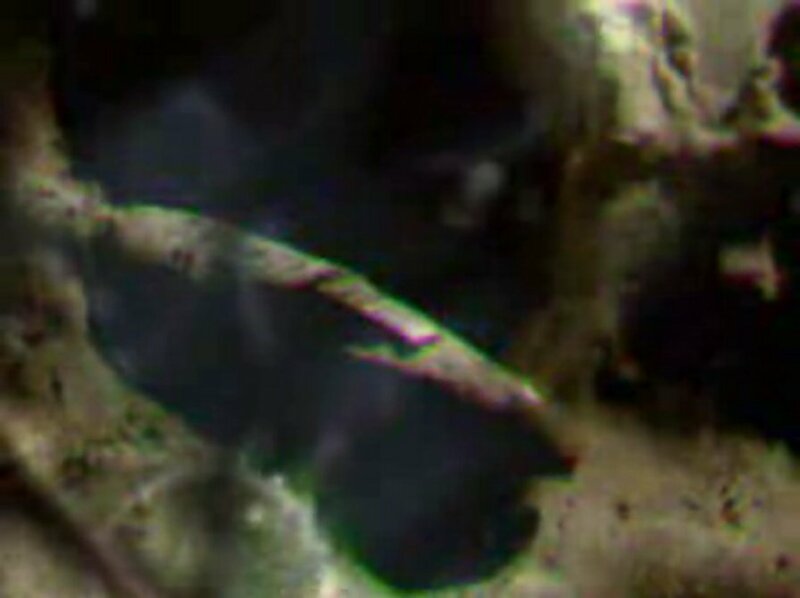 In April of 2007, some videos appeared on popular website, YouTube, purporting to be footage from Apollo 20, a mission that set down on the far side of the Moon in 1976! 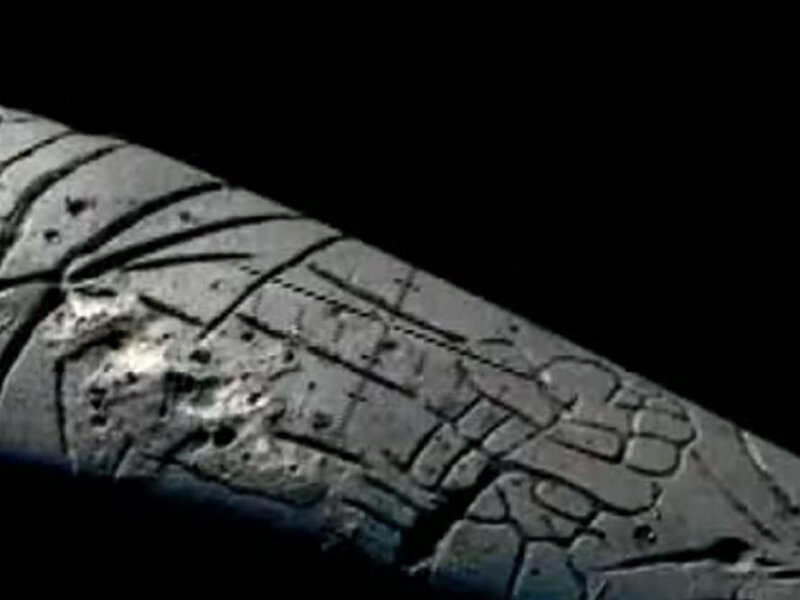 Even more astonishing than the possibility that we continued going to the Moon after 1972 was what was depicted in the footage – an apparent, derelict alien spacecraft. According to the information released by the person, who went under the username, ‘retiredafb’ (his YouTube profile can be found at http://www.youtube.com/user/retiredafb), Apollo 20 launched on August 16th, 1976, from Vandenberg Air Force base in California and carried a mixed American-Soviet crew. These were Mission Commander William Rutledge, Command Module Pilot, Leona Snyder, and Lunar Module Pilot, Aleksei Leonov. 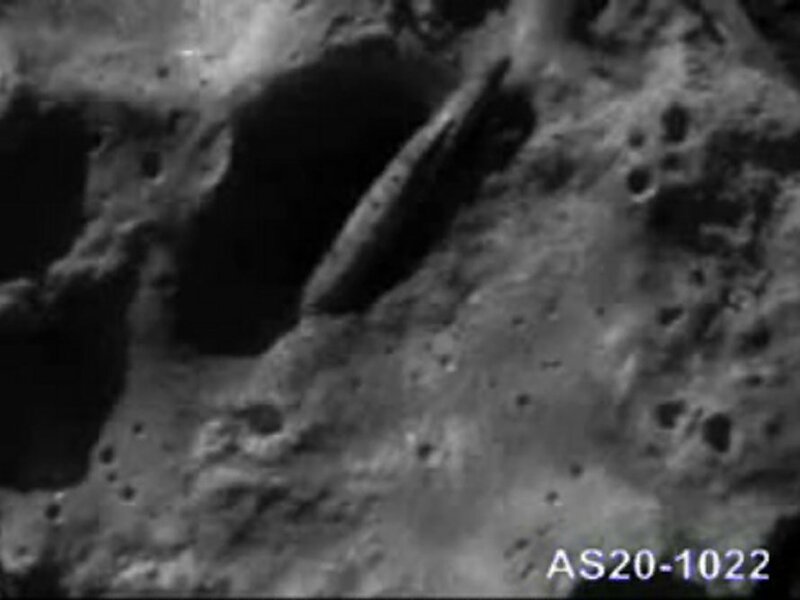 The alien ship was originally photographed in 1971, during Apollo 15 and the image can be found at http://www.lpi.usra.edu/resources/apollo/frame/?AS15-P-9625. There have been several problems with the clips posted by ‘retiredafb’. 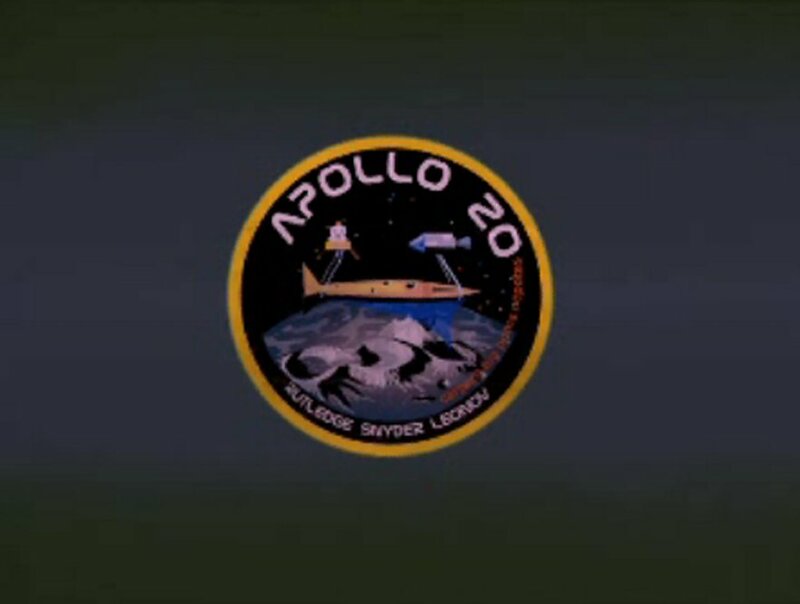 The clip of the launch of the rocket appears to have had the Apollo 11 audio dubbed onto it. The audio of the flyover of the alien ship seems to have come from Apollo 15 transmissions and dubbed onto the clip. The now-removed video of the launch preparation at Vandenberg is clearly a clip of a Saturn V at Kennedy Space Centre (KSC) that has been flipped i.e. it is a mirror-image. 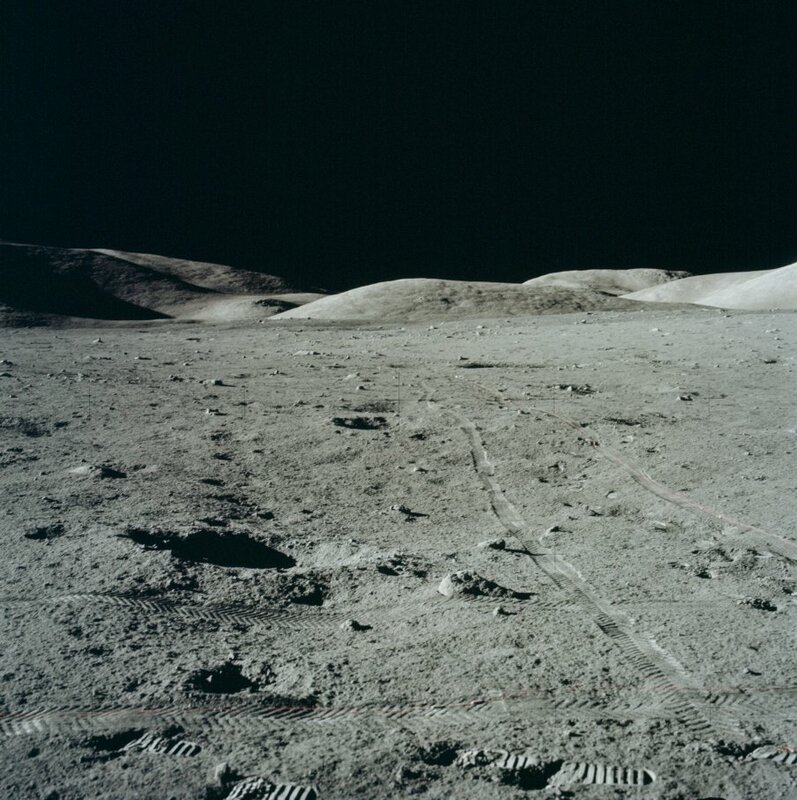 The clip of the city is a fake and appears to be a CG or painted ruin pasted onto a photograph taken by Apollo 17 (which can be found at http://www.hq.nasa.gov/office/pao/History/alsj/a17/AS17-134-20437.jpg). “We can say that at least something will remain in any case: the knowledge of the official NASA ‘Section 508’ (that Rutledge has indicated) [‘Section 508’ is a division of NASA that provides information for people with disabilities. 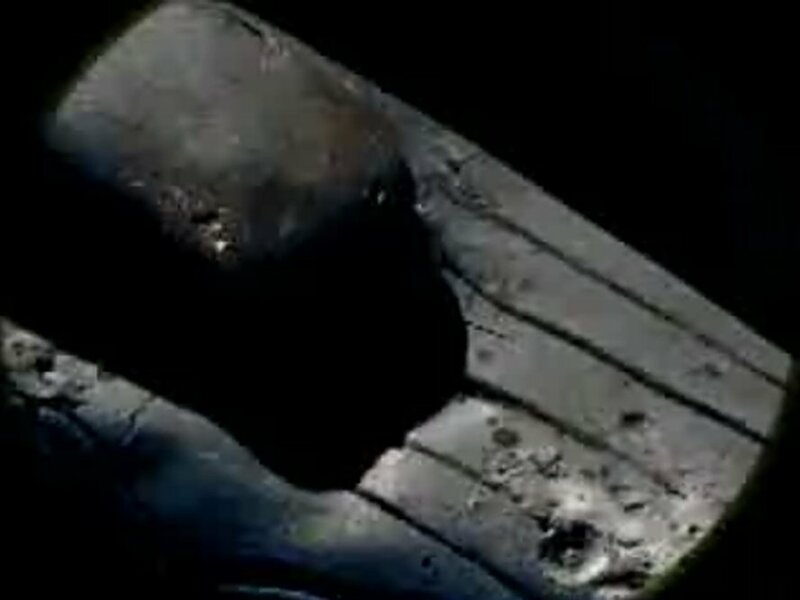 They have a website at http://section508.nasa.gov/index.html - SJ], and the attention on a strange and huge lunar anomaly, not discussed before in the press, as far as I am aware: a cigar- shaped object that could be an ancient alien mother spaceship, even if the Apollo 19 and 20 missions had never taken place. Luca has written several articles, including an interview with ‘retiredafb’, and these can be found on his website http://www.angelismarriti.it/ANGELISMARRITI-ENG/home-ENG.htm.